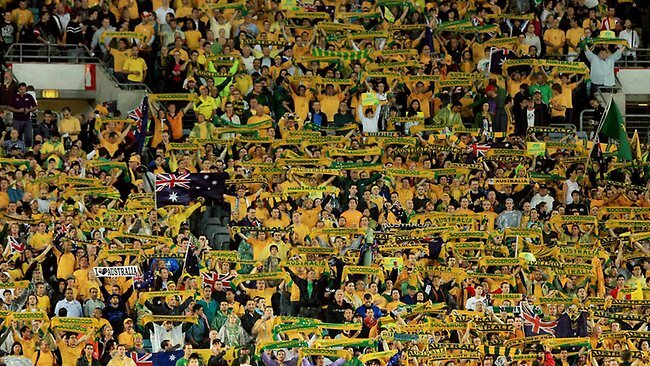 For the 2006 World Cup, Australia was placed into Group F, along with Japan, Croatia and defending champions Brazil. 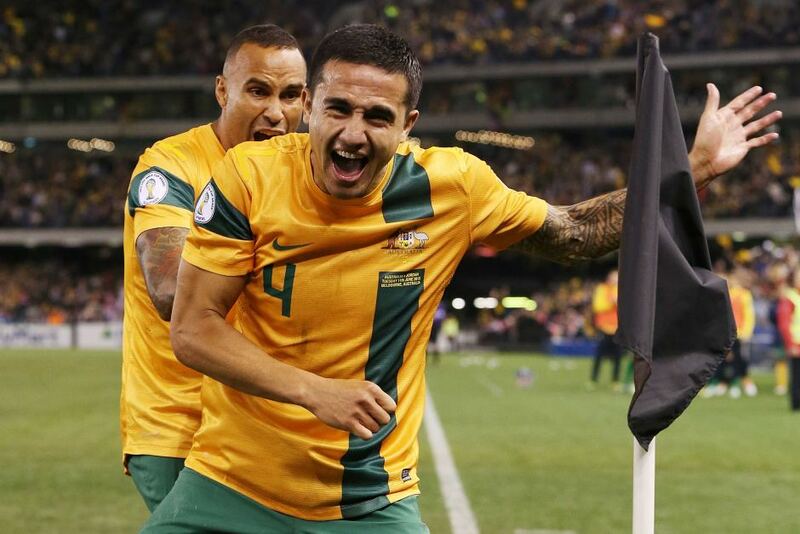 In their opening group game, Australia defeated Japan 3–1, with Tim Cahill scoring two goals (84', 89') and John Aloisi scoring one (90+2') in the last eight minutes. 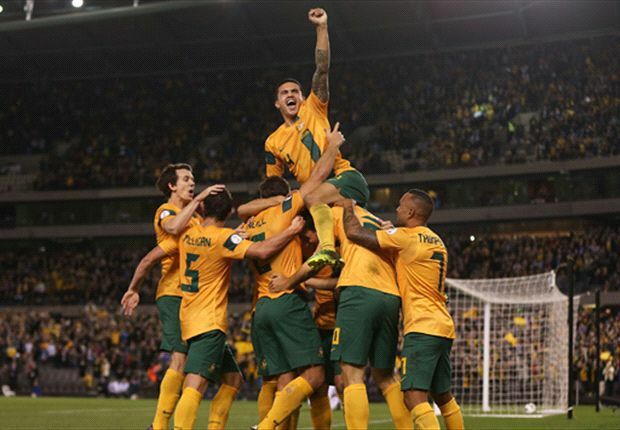 Their goals made history, being the first ever scored by Australia's men's soccer team in a World Cup, as well as all three goals being scored in the last seven minutes of the game, which was never before done in a World Cup match. 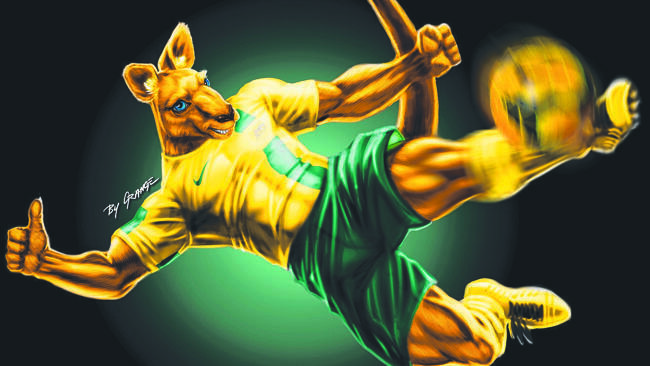 Australia met Brazil in their second group game, which Australia lost to Brazil 2–0. 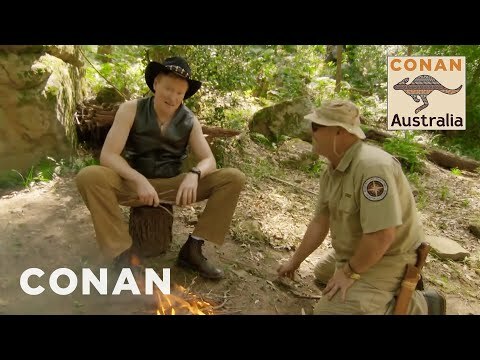 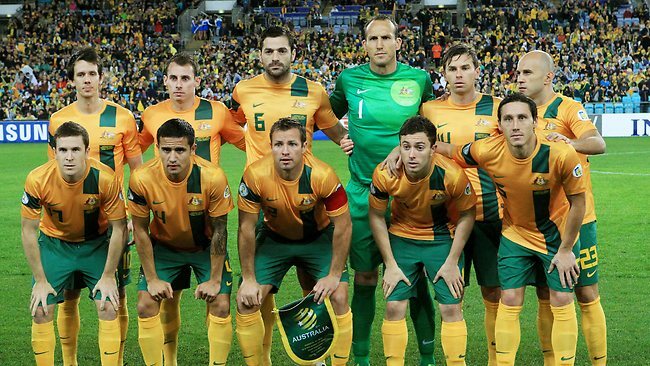 Australia faced Croatia in their third match. 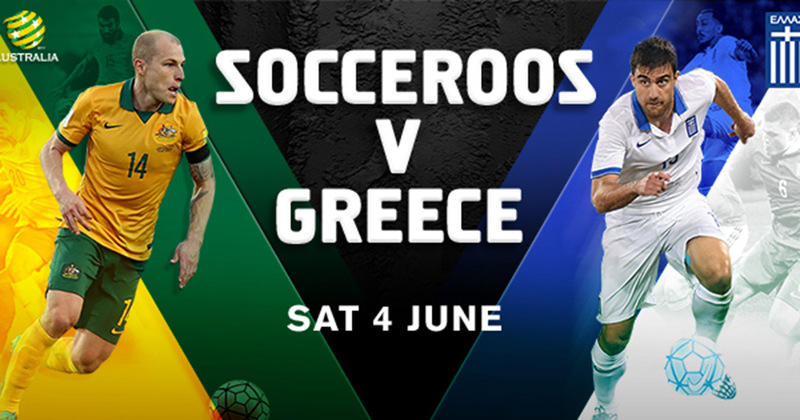 The final score (2–2) was enough to see Australia proceed to the knockout stage, where they were eliminated from the competition after a 1–0 defeat by the eventual champions Italy after conceding a controversial penalty in the 93rd minute. 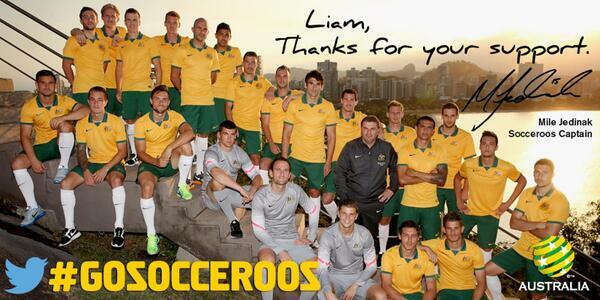 The loss marked the official end of Hiddink's tenure as Australia's national coach. 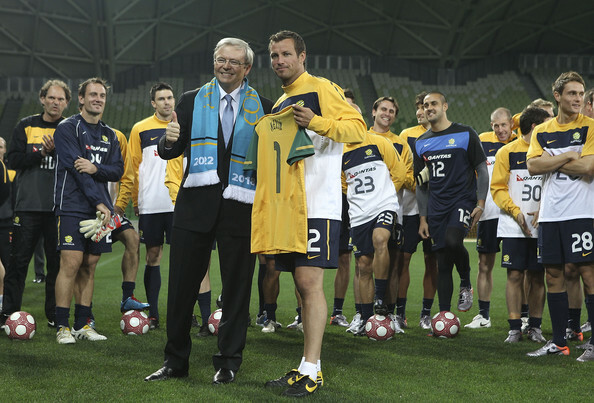 The success achieved at the 2006 World Cup later saw the team named AFC National Team of the Year, as well as being dubbed the "golden generation" in the history of the Socceroos.